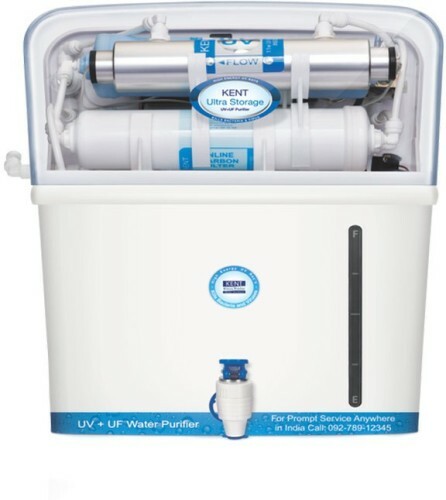 In this article, we cover a list of best kent RO water purifiers available in India as of 2019. Top Kent water purifiers with RO, UV and UF technology are listed here. Prices of these RO water purifiers varies between 7000 to 20000. All these water purifiers are great for home or office use. Most of these water purifiers have 6 stage purification system which is very efficient and can remove harmful bacteria and viruses. Also, if the water in your area has high TDS then these water purifiers will bring them down to safe levels. 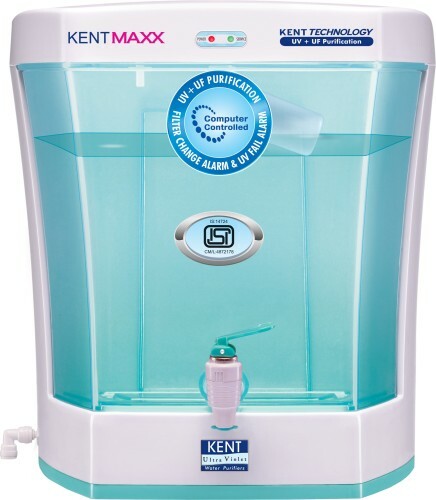 Kent is a well-known brand in water purifiers and they make some of the best RO water purifiers. In this article, we have covered water purifiers in every range: under 8000, under 10000, under 15000 and under 20000 as well. Let's take a look at the best Kent RO water purifiers in India. We have listed a brief review of each RO with its specifications. Price and buy links are also provided but prices keep changing every day so please check the latest price by clicking on links provided. So this was our list of best Kent RO Purifiers in India. We hope it was helpful and you were able to find a suitable water purifier for your home or office. Take a look at some of our other articles where we have covered best water purifiers under 10000, 15000 and 20000.